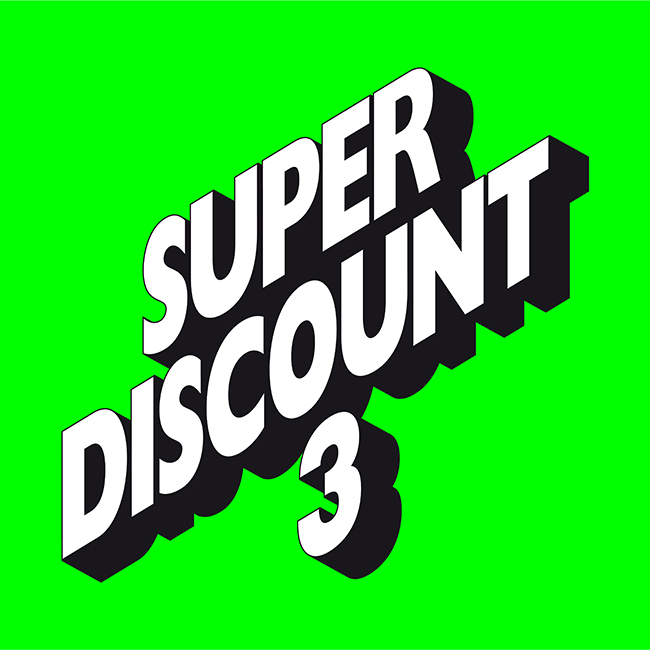 French house veteran Etienne De Crecy is back with the third instalment of his Super Discount series. 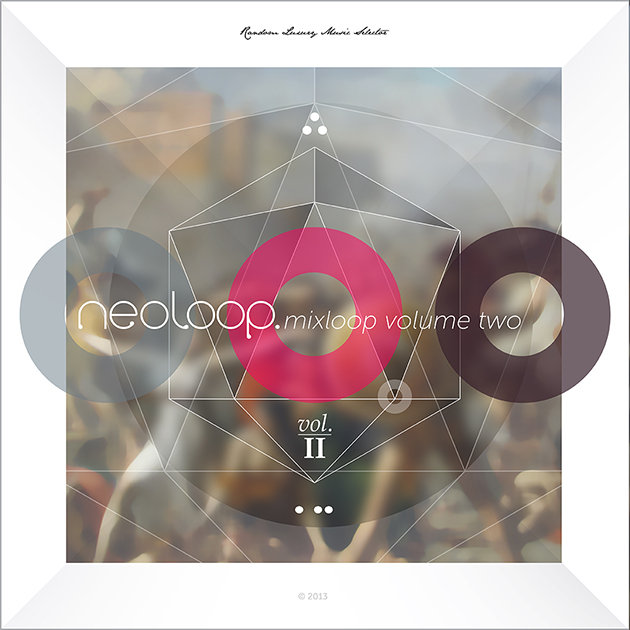 The first one was released way back in 1997, still a bonafide classic to this day, 2nd edition 2004, didn’t quite live up to the debut compilation but nevertheless was a strong selection of french disco artists and quality tunes. This track absolutely epitomises the vibe of Super Discount, a euro disco sound and sultry french vocals. There’s more crackers on this third instalment and dare I say it is on par with Volume 1. 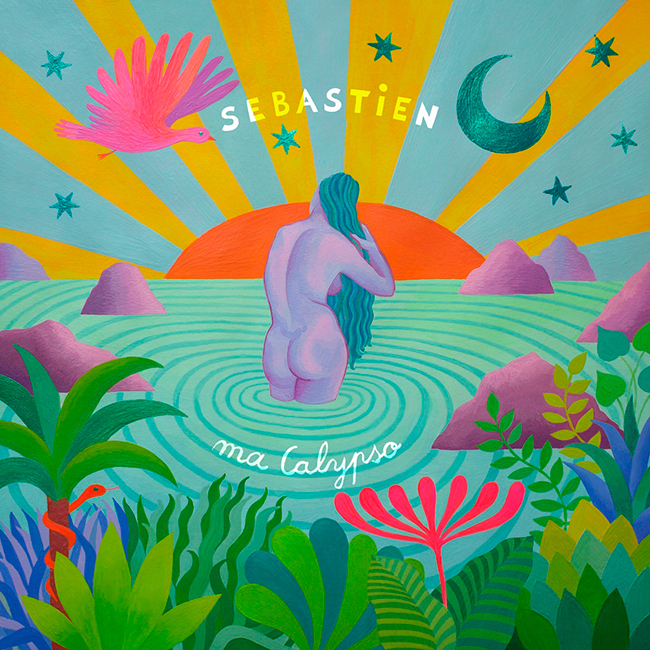 Ma Calypso is taken from Sébastien Tellier’s new LP L'Aventura. 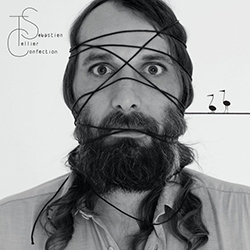 It’s always good to get a new Tellier LP before the summers out. 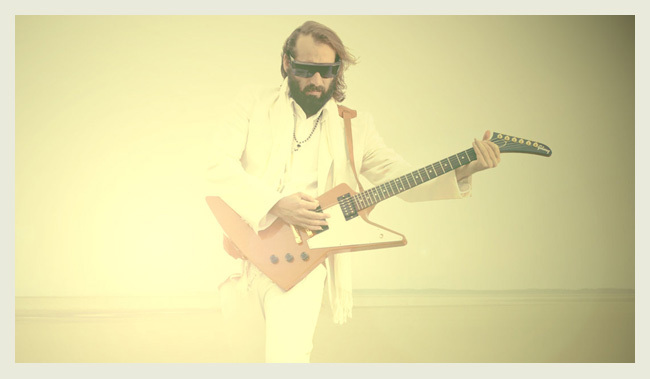 Tellier is a seasonal performer in his own unique genre of French kitsch pop, a Eurovision candidate in 2008 with the Guy-Manuel de Homem-Christo produced Divine - he has gone on to create 4 albums of consistently high quality music. Sexuality, My God is Blue, Confection and L'Aventura are all albums worth investing in. 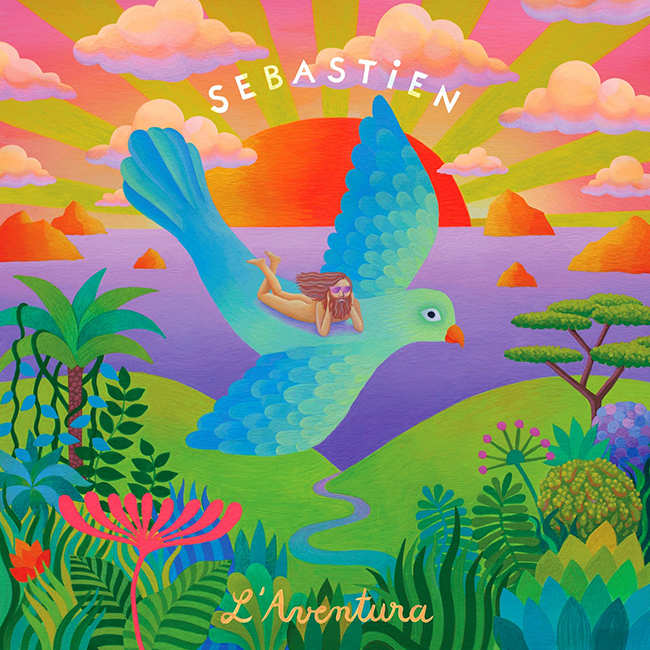 The new album, L'Aventura, release on 14 July 2014. 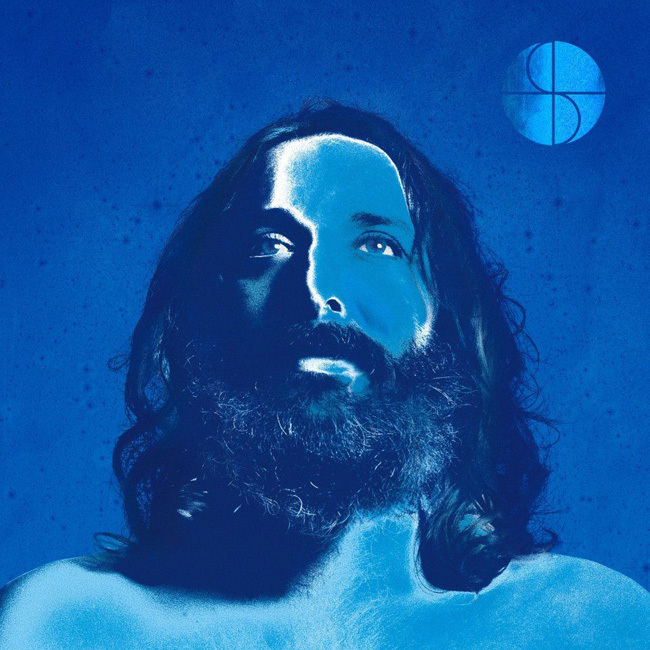 Tellier has said that the album is inspired by Brazil, Ma Calypso certainly sets the tone for the LP. I picked up this French compilation LP recently called La Musique du Faubourg and there are some superb old french pop numbers on it, compiled by Malik Aiary it concludes with this 1980 version of La Poupée qui fait non by Cristina. 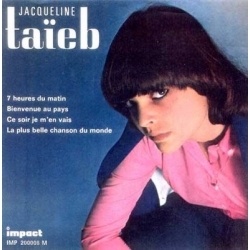 La Poupée qui fait non (English: "The Doll That Says No") is a 1966 song written by Franck Gérald (lyrics) and French singer/songwriter Michel Polnareff the music. It was recorded by Polnareff, becoming an immediate success in France and one of Polnareff most definitive songs. Jimmy Page (Led Zeppelin/Yardbirds) played guitar on the recording. Later, the english version was a hit for the Byrds and Saint Etienne covered it on the 1999 album A Tribute to Polnareff. I've since discovered there are loads of cover versions of this song, many in french but also loads in English, German, Italian and Spanish. 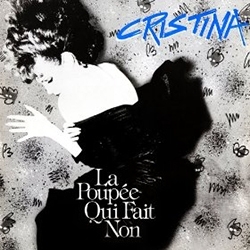 Cristina Monet-Palaci's 1980 version here adds a funky baseline and cowbells to disco up the track, which is also sampled by Dimitri From Paris' La Rythme Et Le Cadence track from his Sacrebleu LP. French folk-pop duo Charlotte Savary & Philippe Chevallier better known as Felipecha released De fil en aiguille, their debut album back in 2008 and it stills sounds as fresh as une guirlande. The classic chanteuses á la française puts you in a warm and summery mood. Charlotte Savary is better known to be one of the main vocals for the french DJ Wax Tailor, also worth checking out. 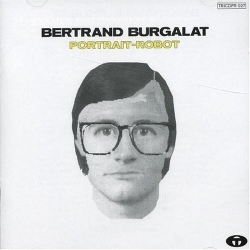 Listening to Danton Eeprom has put me in the mood for some classic Bertrand Burgalat. 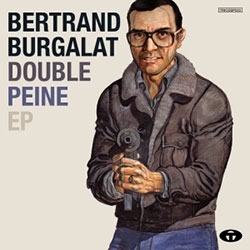 Bardot's Dance is originally from his 2012 LP Toutes directions, this remix was an EP from the same year featuring the song Double Peine and 3 edits of Bardot's Dance. Michael Garçon's Studio 54 Club Remix is a supercool re-edit that speeds up the original and adds a disco groove, Burgalat does disco, what's not to like? 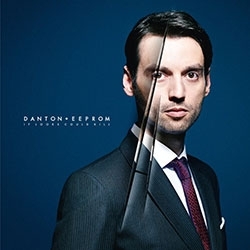 Marseilles born producer Danton Eeprom pressents us with a new long-player at the beginning of Feb. Currently based in London, Eeprom follows up 2009's Yes Is More with If Looks Could Kill. Biscotto & Chimpanzee (feat. Birkii) fires off the Gallic sleaze in style with magnificent electro-dance-pop at it best. 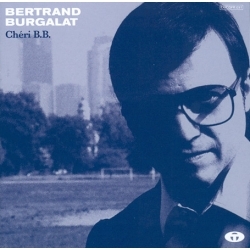 If Bertrand Burgalat made a dance record it could sound like this. 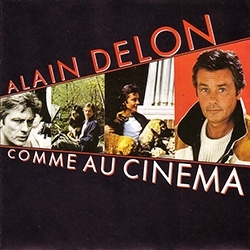 A distinct french polish to this album insures Danton a place the table of Air, Daft Punk and Etienne de Crécy as well as the french-pop elite such as Bertrand Burgalat, Sebastian Tellier, Jacques Dutronc and Serge Gainsbourg. Parisian vocalist Birkii adds a dash of yé-yé pop to this, the launch single - Biscotto & Chimpanzee. 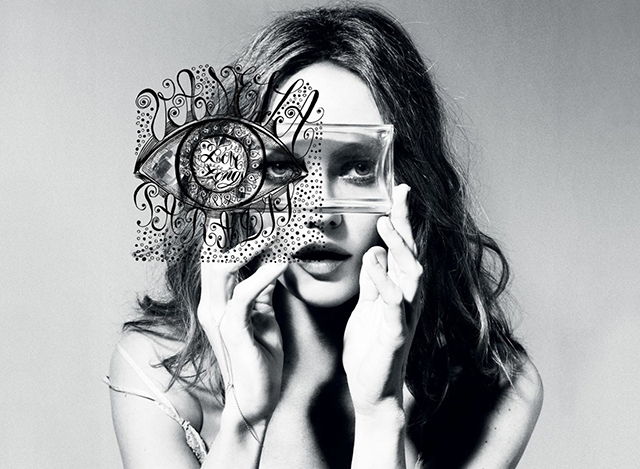 Cracking new tune from Vanessa Paradis' new LP Love Songs, this, the title track, half sung in English and half in French and written with the French pop star Benjamin Biolay. 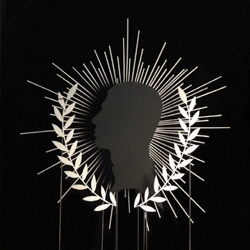 Vanessa's last LP was some 6 years ago, the absolutely brilliant Divinidylle, which is one of my favourite albums ever. So I couldn't believe my luck when I spotted this in a gas station while driving through France last month. This quickly became the soundtrack to my journey. The title Love Songs indicates it could be full of ballads, but while there are a few I happy to say there are upbeat numbers too. Vanessa's ear for a infectious pop hook is in tact and songs like the title track, Les Espaces et les Sentiments, Mi Amor and Tu vois c'que j'vois are confirmation of that. A duet with Carl Barât on The Dark, It Comes is funny little tune about betrayal. Sombreros is a slow sumptuous summertime jam with a ska beat, skanking horns and soaring organs that Serge Gainsbourg would be proud of. 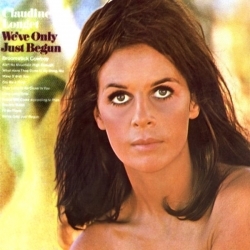 The stripped back La Crème is enchanting as is most of this LP. Highly Recommened. Officially released in the UK this week, quick get it now before the sun packs up for winter. 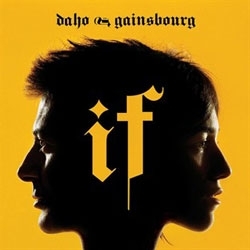 Heard this while sitting in a café in Bordeaux, it's a cool laid-back lounge version of an old eighties song by Etienne Daho. This new version of Le Grand Sommeil (The Big Sleep) recorded with Etienne Daho by Ginger Ale for his tribute album Tombés Pour Daho which also features a variety of French artistes - Sébastien Tellier, Benjamin Biolay Feat. Elli Medeiros, Avril and Ready Made FC. Etienne's original version featured on his second 1984 LP La Notte La Notte... Ginger Ales lead singer, Angèle David-Guillou's seductive voice is wonderful and the cool baseline transforms the song sounding way better than the original. TRÈS BIEN! 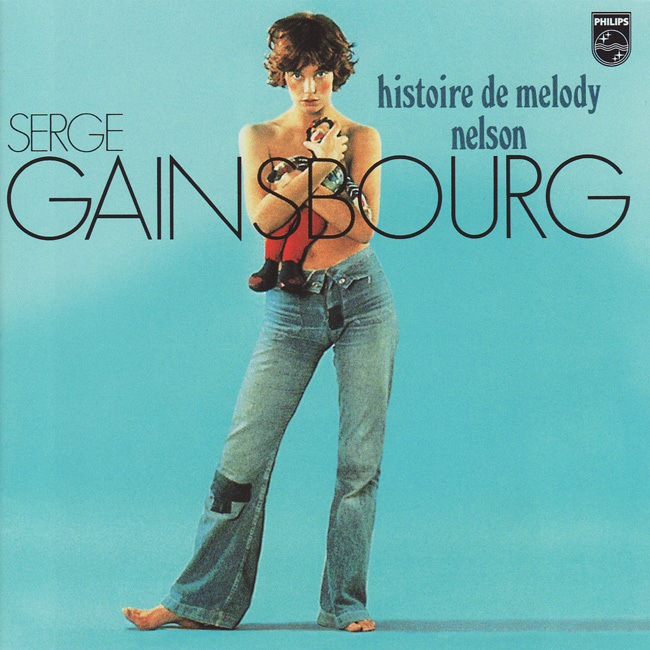 Getting my French Hip-Hop on today - Originally a single in 1993 Mc Solaar samples Bonnie and Clyde, the emphatic Serge Gainsborg's duet with Brigitte Bardot. 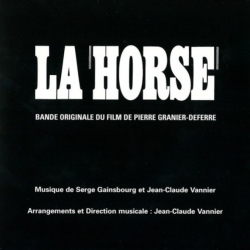 Gainsbourg released the original tune on two albums in 1968: Gainsbourg's album Initials B.B., and Gainsbourg and Bardot's album Bonnie and Clyde. 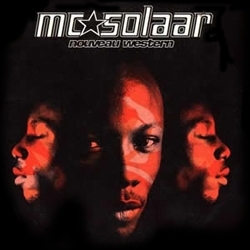 MC Solaar is adapted from his old graffiti tags SOAR and SOLAAR which he used to spray on the walls of his local housing estate. Following the success of his eponymous debut - Qui Sème le Vent Récolte le Tempoin in his native France, Solaar shot to prominence on the back of his second album that Nouveau Western is taken from - Prose Combat was Solaar's breakthrough, spreading further afield gaining fans across Europe, Africa and and state side. This still sounds good, if a little retro. Serge, I'm sure would have been well into it. Les parents ne nous comprennent pas! 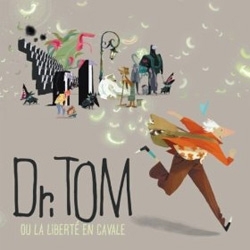 Picked up this soundtrack while on my travels around France, in a quirky little music shop in Bordeaux. I haven't seen the film that it soundtracks, it's called Le bal des actrices  (The Ball of the Actresses) a French film directed by Maïwenn. A film about a director that, while shooting a documentary about all kinds of actresses, falls for one of them. Linh-Dan Pham plays herself, born in 1974 she is a French actress of Vietnamese descent. As it turns out she's not a bad singer either with her cute Vietnamese ascent singing in French. The rest of the soundtrack is pretty good too! 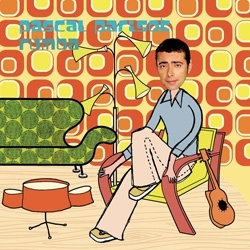 Another French pop tune from Pascal Parisot, I'm listening to a lot of French radio of late. Pascal (born 1963) has a definite Serge Gainsbourg sound to his voice and here it's ever apparent as he duets with his partner Fredda. 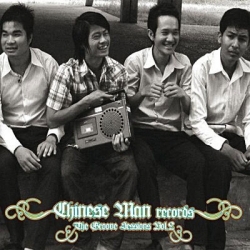 Taken from the 2000 album Rumba. Love the bossa nova beats and sunshine melody. 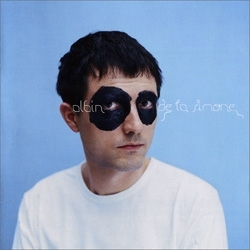 Just heard this great pop tune on French radio, not one that I've heard before but at first I thought it was Neoloop favourite Bertrand Burgalat as Chanson singer-songwriter Albin De La Simone has a very similar voice and sound. 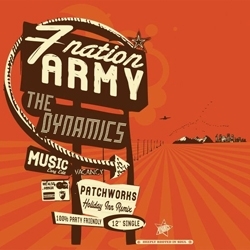 Recorded and released back in 2003 from his self-titled LP, which also turns old to be very good and has matured very well. Albin, born 1970 in Picardie, France has also worked with Vanessa Paradis, Arthur H, Pascal Parisot and Alain Souchon to name a few. I've been listening to a lot of old french pop lately, this little ditti is the title track from Pascal Parisot's 2003 album Wonderful. Reminds me of early Manu Chao tunes. Pascal sings like a young Serge Gainsbourg with the accompaniment of a light reggae beat and a catchy chorus sung in English. The perfect complement to a sunny afternoon. 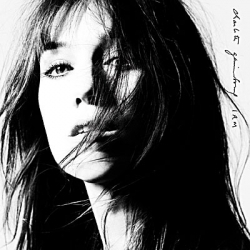 Following a bit travelling around Europe, I heard this track in a shop in Switzerland and discovered it was none other than Charlotte Gainsbourg dueting on a Étienne Daho track from his eighth studio album Growth resumed from 2003. 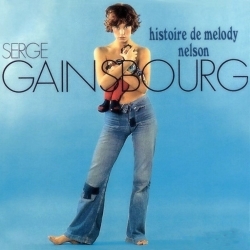 It's a great song and reminds me of the tunes Charlotte done with her father the great Serge Gainsbourg. The Paris-based lo-fi surf rockers realised their debut EP at the end of last year, La Femme Ressort (The She Spring) is an eerie tune, reminds me of the Twin Peaks soundtrack. 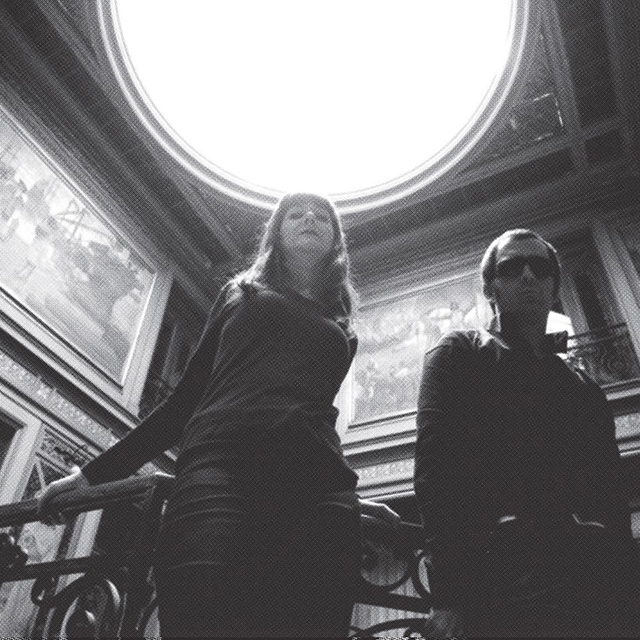 French new wave pop with a sassy edge, the lo-fi production adds to the dark and mysterious sound. Some mixed up styles from the excellent Ana Tijoux, hip-hop with latin and french flavours. Ana raps in both French and Spanish, this tune 1977 (the year of her birth) is a stunning piece of raw unconventional music. A superb example of how hip-hip reaches all corners of the globe. Anamaría Tijoux was born in Lille, France in 1977, daughter to Chilean parents living in political exile during Pinochet's dictatorship. She became famous in Latin America as the female MC of hip-hop group Makiza during the late nineties. Her latest LP 1977 was recorded between May and September 2009, the new album was produced by Hordatoj, Foex y Tee, of the label Potoco Discos, together with Habitación Del Pánico. 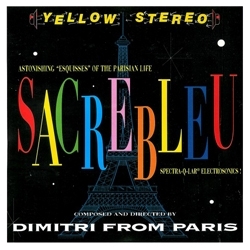 More chilled out vibes today, this is an absolute classic for me, Dimitri from Paris (born Dimitris Yerasimos 1963) is a French music producer and DJ, best know for his disco compilations. He's produced many runway soundtracks for fashion houses such as Chanel, Jean-Paul Gaultier, Hermès and Yves Saint-Laurent. 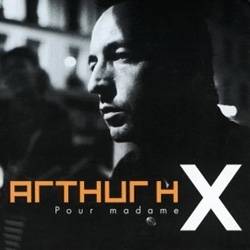 I think his music suits the fashion scene perfectly, this tune appeared on his excellent debut solo album Sacrebleu released in 1996. Very cool. Dim's place in MySpace, Dim's mix album's on iTunes Sadly none of his solo album's are on there yet. Spooky being lost in space all on your own! Sounding like an early AIR tune, but it was recorded in the early Seventies. In 1975 before the release of the first Black Devil Disco Club album, Bernard Fevre released an album called ‘The Strange World Of Bernard Fevre’ and like the first Black Devil album it was so far ahead of it’s time that even now people struggle to believe it was really recorded over 30 years ago. Love to new cover by Non-Format too! A real feel good vibe, just add blue sky, a Mojito and a spanish dancer! 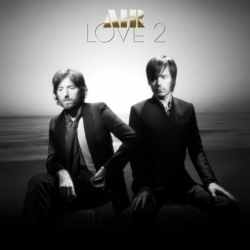 This Album is just amazing, to many good tunes on to pick just one. Many worldly influences and styles chop about with a colourful array of happiness. Gotan Project’s Christoph H. Müller and Peruvian percussionist Rodolfo Muñoz (Chinchivi, Sandunga) have teamed up to create RADIOKIJADA, a unique musical adventure based upon Afro Peruvian rhythms and culture, a crossover of powerful percussion, strong melodies, deep basslines and contemporary production methods. Havana to France via Chinese Man! She's My Lover, it's all about the percussion on this one, tambourines and maracas sprinkle all over a baggy beat, It's a great tune the Stone Roses never made. The original version of this tune is on the amazing debut album A Grand Love Story - released in 1997. A classic. 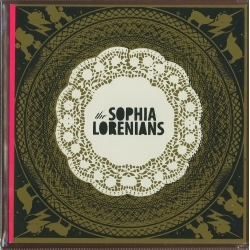 This is a later version that came with a CD repackage Special Edition. 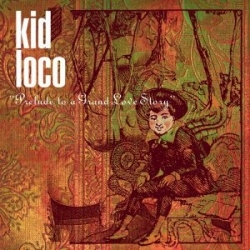 Jean-Yves Prieur, aka Kid Loco is a French electronic musician, DJ, remixer and producer. He was born on June 16, 1964 in Antony, Hauts-de-Seine, France. A new Kid Loco remix album is due this year. Great voice for such a young woman, the arrangements remind me of Yann Tierson's work for Le Fabuleux Destin d'Amélie Poulain Soundtrack. 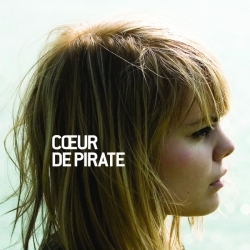 Béatrice Martin (19) is a Canadian pop singer-songwriter from Quebec, who performs under the stage name Cœur de pirate. Lose yourself in the beauty of it all, another little tune I picked up a while ago that I added to a compilation for traveling to/and around France this week. 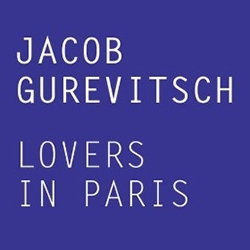 listen to the way it builds up in the first 30 seconds to a cacophony of beauty, a gentle guitar, Françoiz vocals, a shaker and a full blown string quartet. If only it was longer. 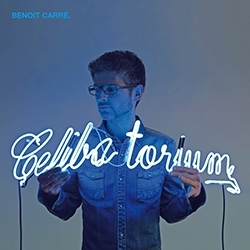 Si Tu Disais (if you said) is taken from Vingt à Trente Mille Jours (French for "Twenty to Thirty Thousand Days") the second album by singer Françoiz Breut, released in 2000 (in France). Just got back from France and discovered this band called Java, this is from the album Safari Croisière released in 2003. It's got accordéon's, what more do you want! It's all going on.